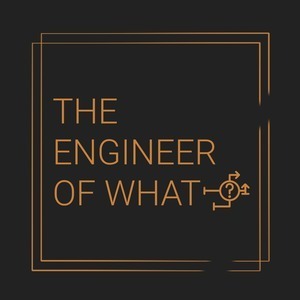 We found 2 episodes of The Engineer of What? with the tag “mixing”. Ricky has had a week of water testing and... audio engineering? Ricky has moved back to the audio world, but boy does he have some work to do! While Ricky is away having fun on his honeymoon, Nathan and a special guest get to have an audio only episode! Listen as they talk about adventures on the road along with some tips and tricks of being an audio engineer.